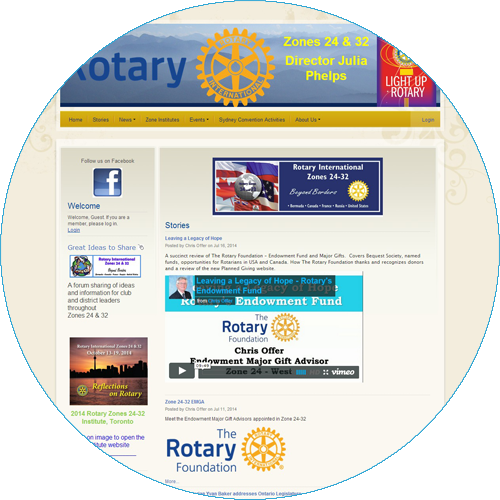 Designed by Rotarians for Rotarians! 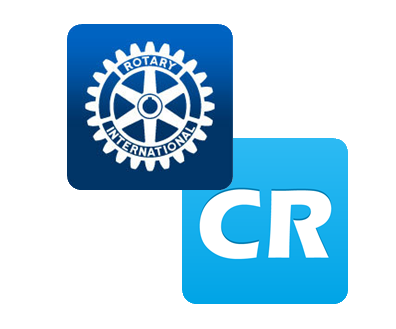 An Official Rotary International Licensee, ClubRunner serves thousands of Rotary clubs and districts just like yours across the globe with one goal in mind - to make technology work for anyone, anywhere while enabling Rotarians to streamline club processes and improve productivity. More than just a website, ClubRunner offers a robust membership management and communication platform for clubs and districts in multiple languages. It manages your club or district with features such as attendance reporting, event and volunteer management, directory builder, social media integration and more. With a dedicated support team, we ensure your club's success through training, support and best practices. Powerful, reliable and easy to use, ClubRunner is the ultimate solution for all your club needs, which is why 9 of the first 10 Rotary clubs and thousands of clubs worldwide use it as their preferred choice for Rotary software. Don't need all the features or already have a website? Not a problem! Take a look at ClubRunner Lite or incorporate our powerful database into your own website with ClubRunner's Admin Only solution. If your club has a tight budget and is looking to boost public relations and membership growth, take advantage of our solution for growing clubs! ClubRunner Lite has the essentials you need to create a big impact within your community and beyond. Already have a website? Not a problem! Use ClubRunner's administrative features and enjoy all the functionality we offer. Contact us for more details. Tailored to a District's need, our custom solution for Rotary Districts includes a robust database for all clubs and an array of features to help you run your district efficiently. Our District version is a complete online solution designed to provide you with the ability to facilitate communication, organize events and volunteers, publish a website, and manage your District database to ultimately help you run your District more efficiently. Perhaps that is why 120+ Districts worldwide are online with ClubRunner! Track and view monthly membership statistics, including the number of new and terminated members, number of unique logins, etc. 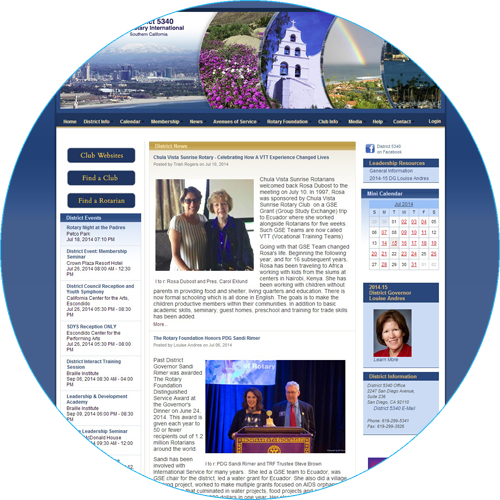 Did you know that you can give each club their own web page on your ClubRunner District website? plus any additional pages and photos the club wants to maintain. ClubRunner's dedicated solution for Zones operates as the top level of the 3-tiered ClubRunner database consisting of members, grouped into clubs, which are grouped into districts, and finally into zones.